Fight to win the Throne in Game of Thrones Monopoly. 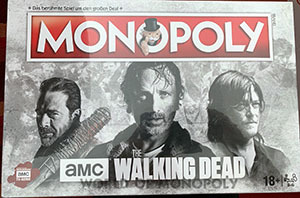 Vie to hold dominion over the realms of men in the Game of Thrones Collector's Edition of MONOPOLY. Featuring infamous locations from the original dramatic television series, including Castle Black, Winterfell and King's Landing, players will buy, sell and trade their way to sit atop the Iron Throne. The game box is wrapped in black linen canvas and is shinning with silver foil-stamped house sigils including Lannister, Stark, Targaryen, and Baratheon as well as an illuminated Iron Throne. 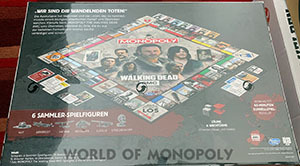 The game contents are sleekly packaged in a specialized tray that displays the scroll of rules, the tokens, the cards, the buildings, and the money. The tokens are large, hand-sculpted, elegantly cast in zinc and modeled after iconic imagery from the show. Choose the token that will lead you to victory! Collectible Tokens include: Dragon Egg, Three-Eyed Raven, White Walker, Direwolf, Crown and The Iron Throne. The game board, which exhibits customized art with a specialized finish and a map of Westeros, displays 22 of the most memorable Game of Thrones locations. Claim the power of the Seven Kingdoms and control King’s Landing, or fight for the North and rule Winterfell. 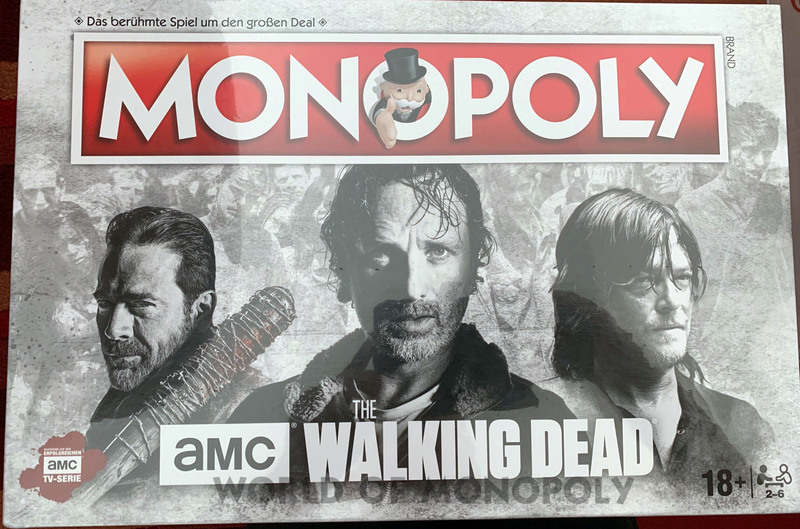 The traditional MONOPOLY "Chance" and "Community Chest" cards are transformed into "Valar Morghulis" and "The Iron Throne" cards and include directives written exclusively for fans of the show. Perhaps you will be lucky and pick up a "Hodor" card and earn $50, but then again your luck may run out and and you may be, "Accused of Poisoning the King during his Wedding," in which you case you will, "GO TO JAIL. GO DIRECTLY TO JAIL. DO NOT PASS 'GO.' DO NOT COLLECT $200." Call the Master of Coin, because Game of Thrones MONOPOLY money features the house sigils of Westeros and Essos, and each sigil is correlated with a monetary amount. Traditional Monopoly Houses and Hotels are transformed into Custom Villages & Keeps because you can't rule over Westeros without building the city to your liking. 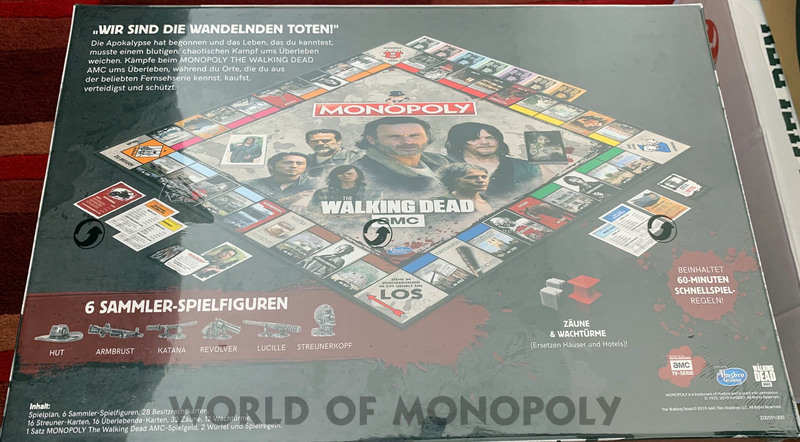 Game of Thrones Monopoly is won or lost by your ability to buy, sell, trade, and betray them all. Do you have what it takes to sit on the Iron Throne?